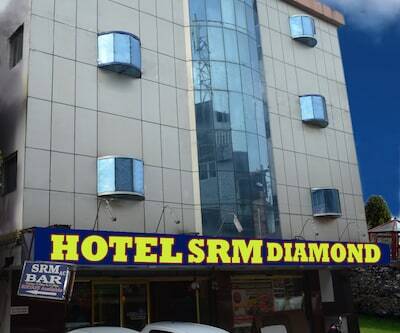 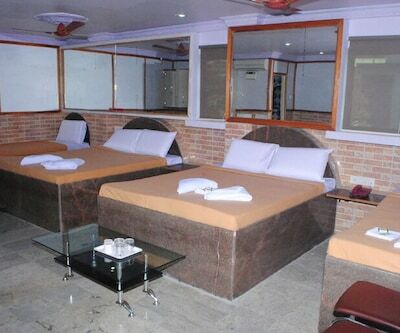 Hotel Diamond City offers value-added services such as complimentary breakfast service. 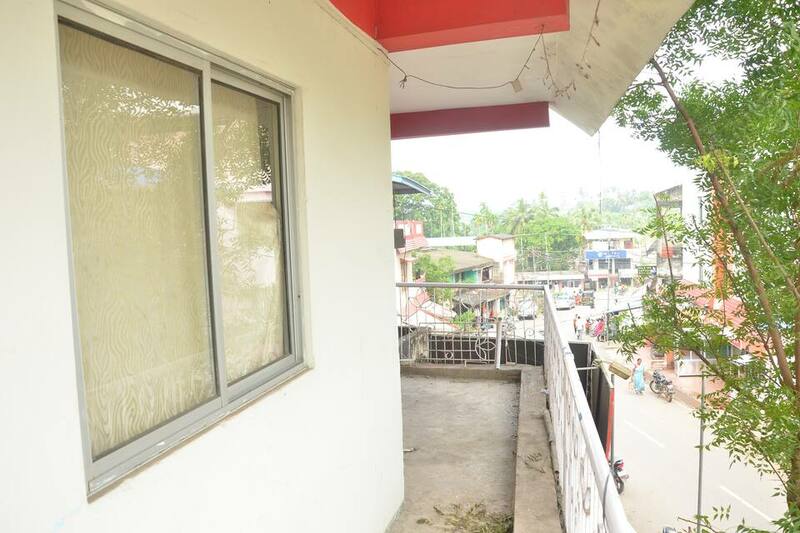 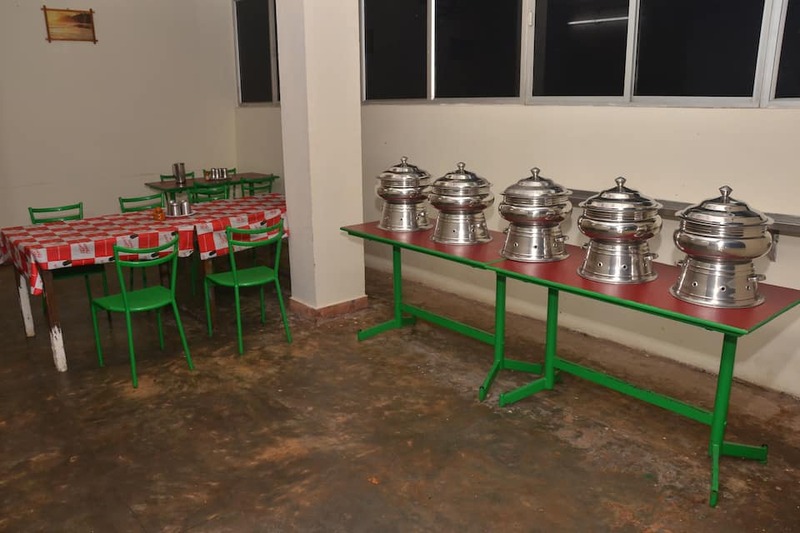 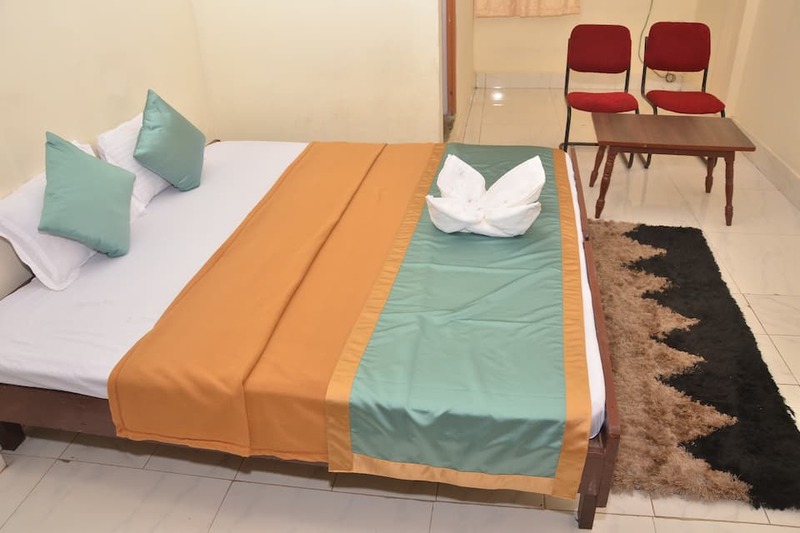 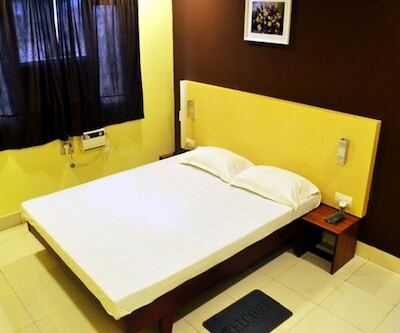 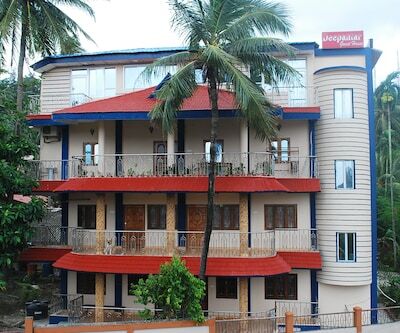 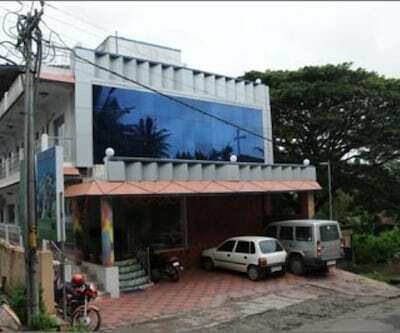 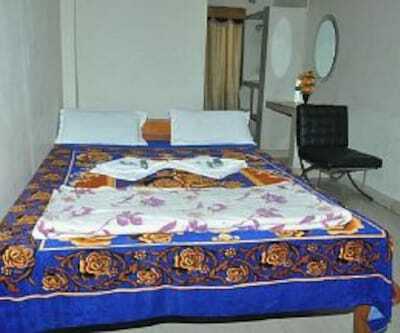 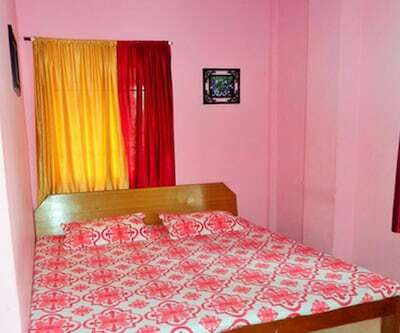 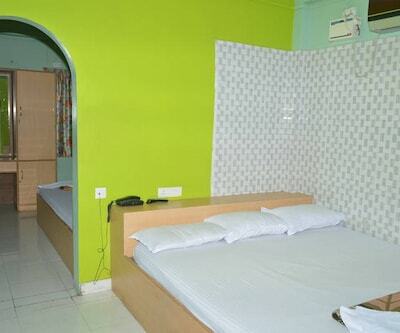 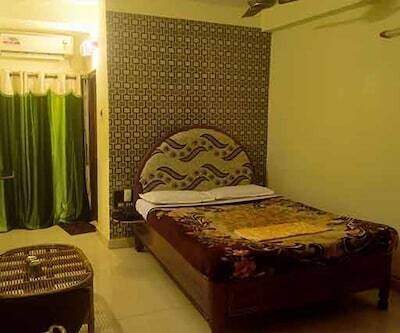 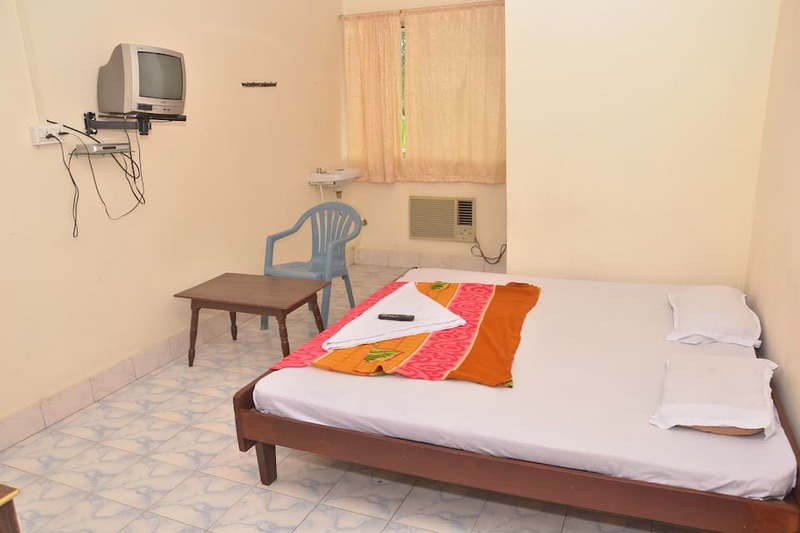 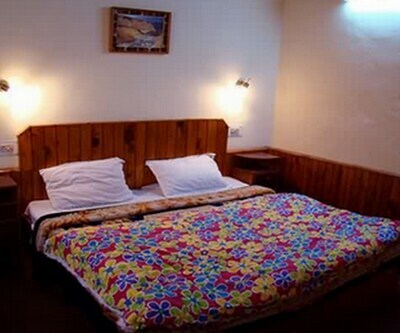 The Budget Hotel in Port Blair is within a range of 0.16 km from Bathu Basti Bus stand and 6 km from Corbyn's Cove Beach.Guests have the option to choose from its well-kept rooms that are fitted with required conveniences. 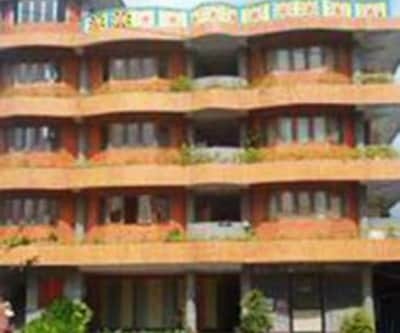 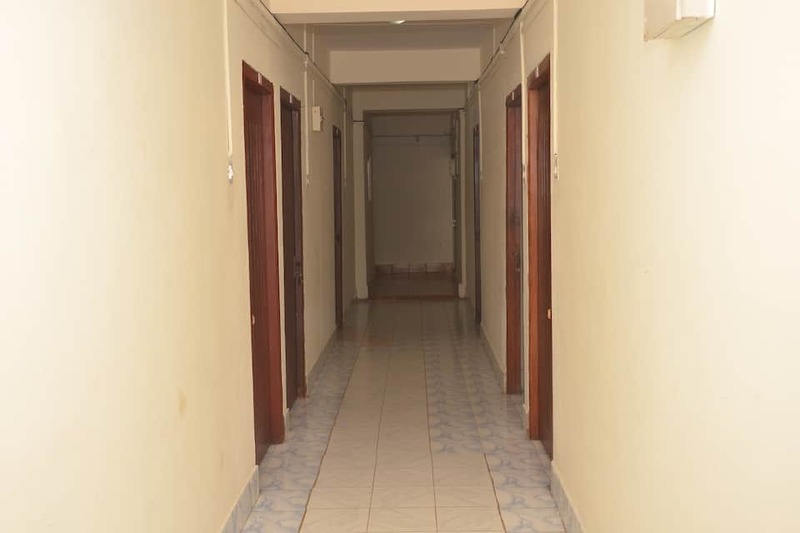 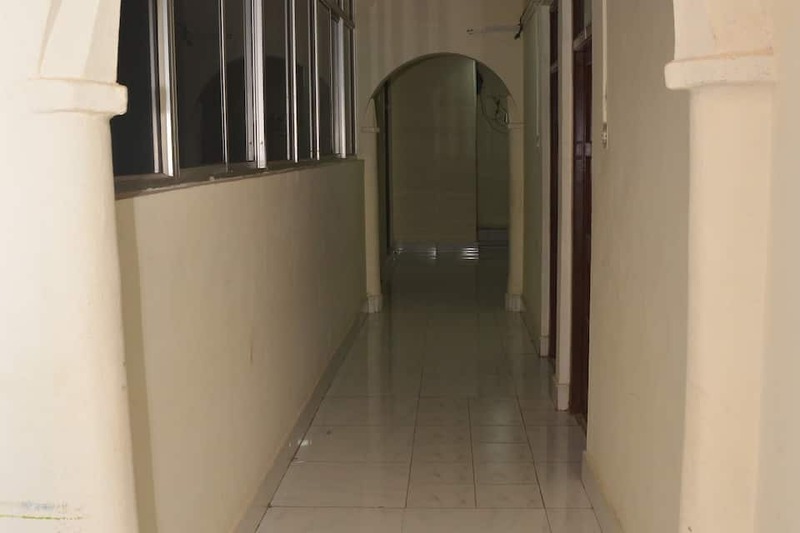 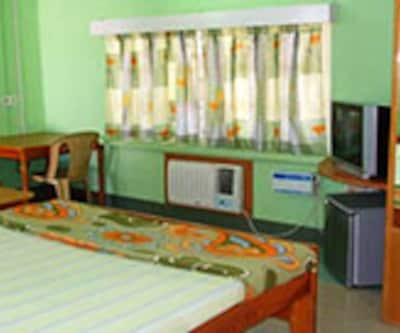 Each room includes air-condition, telephone, attached bathroom.Hotel Diamond City provides laundry, medical service and parking. 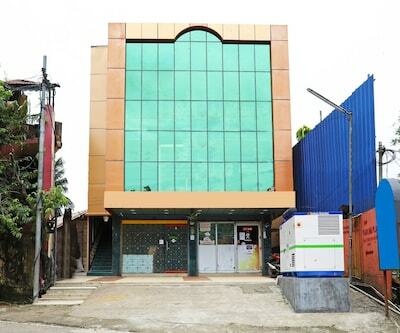 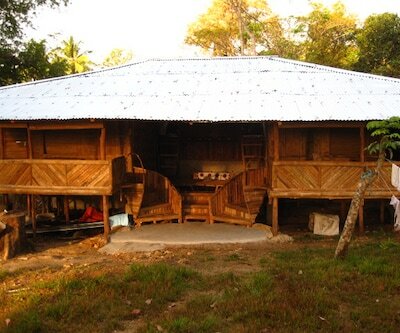 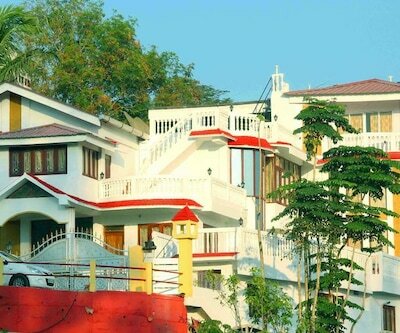 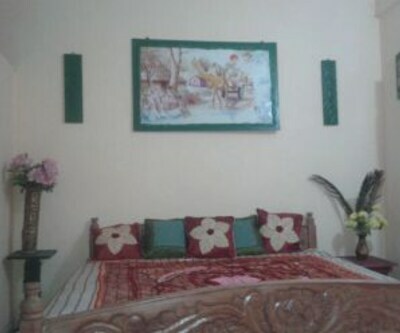 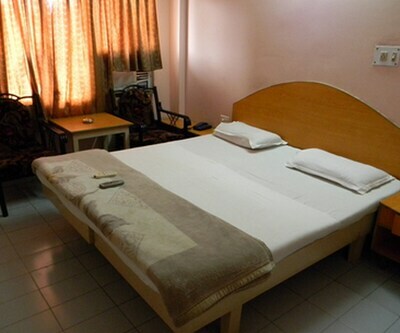 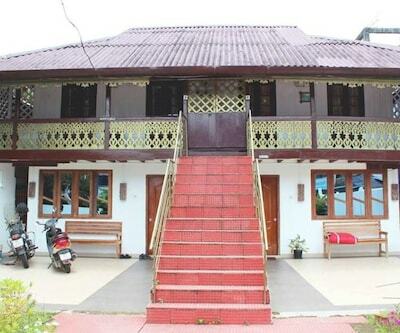 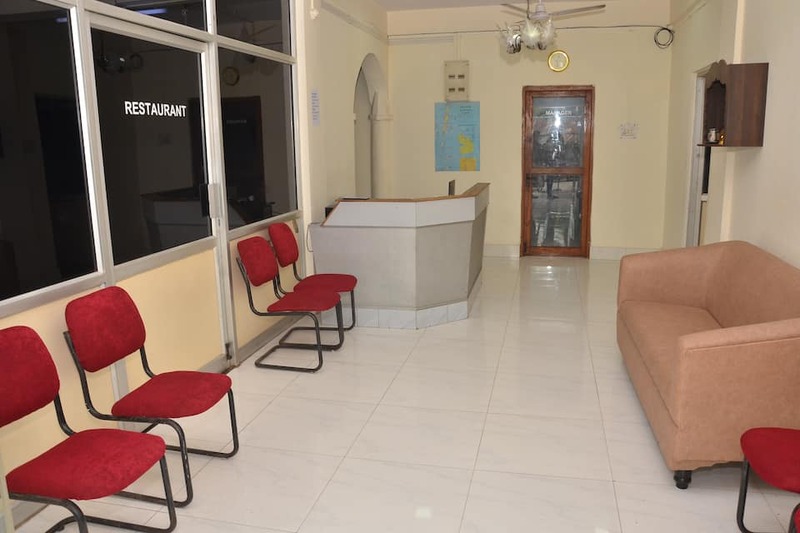 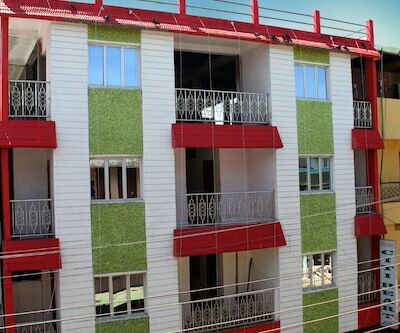 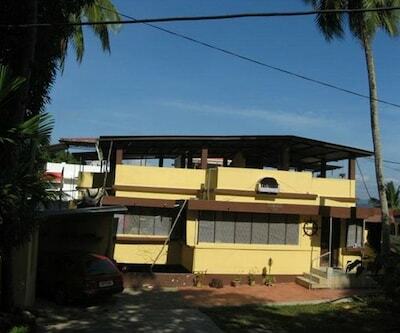 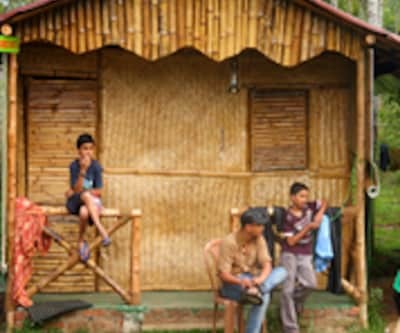 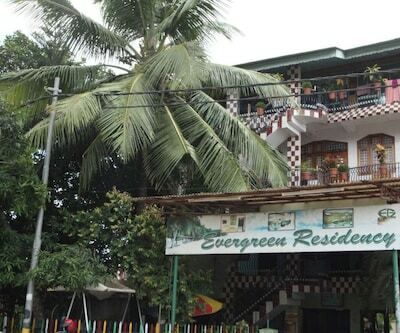 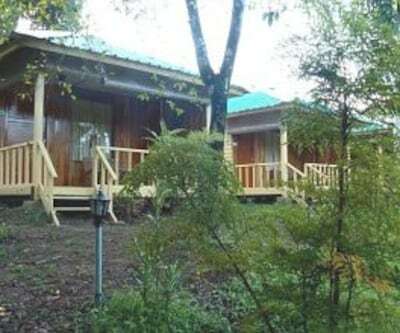 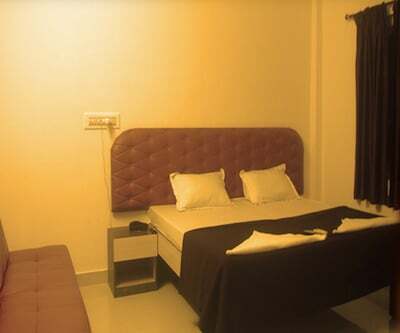 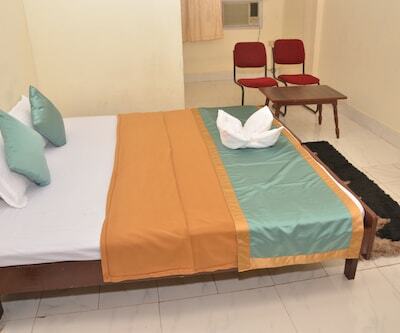 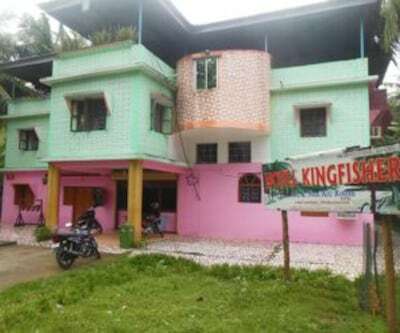 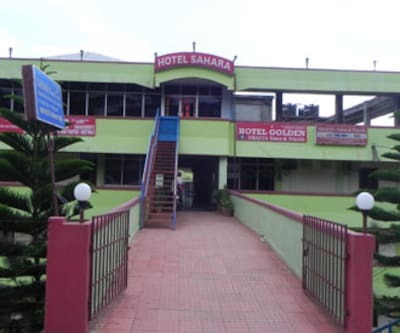 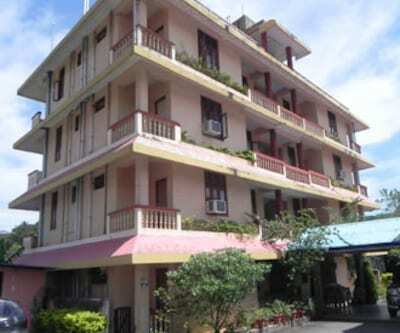 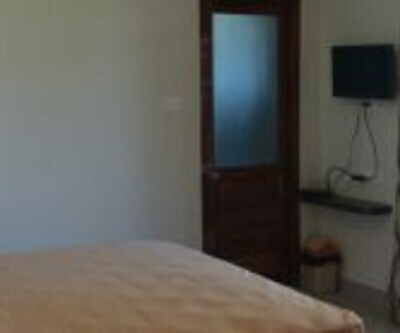 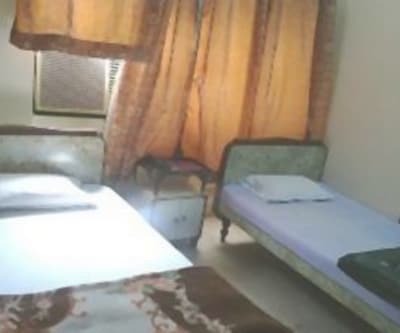 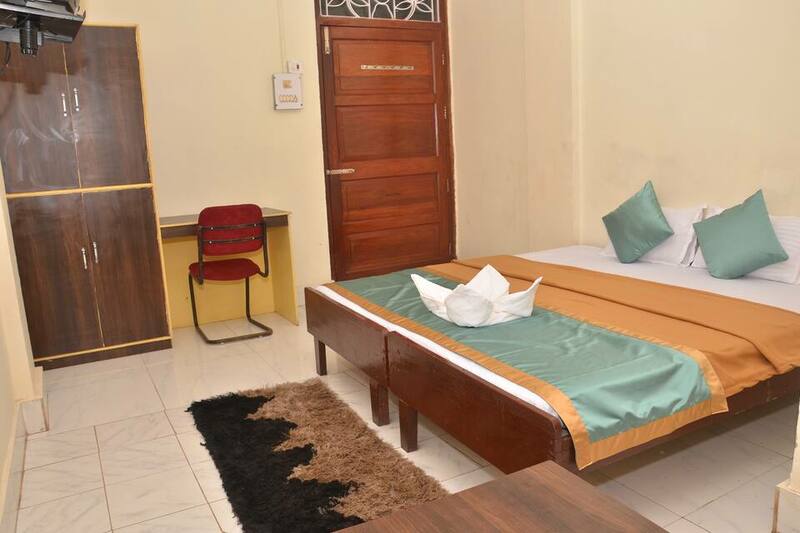 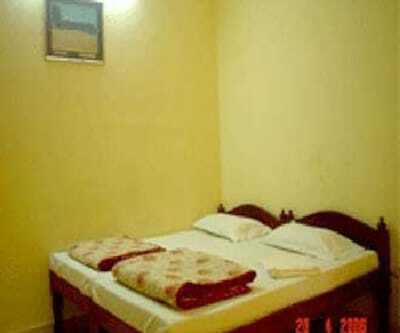 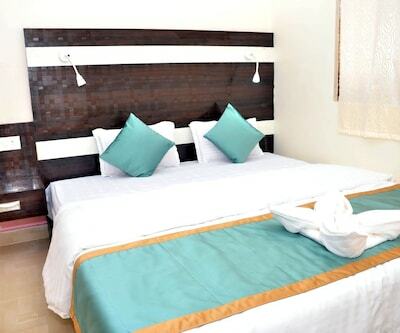 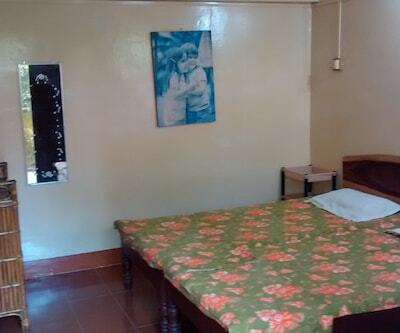 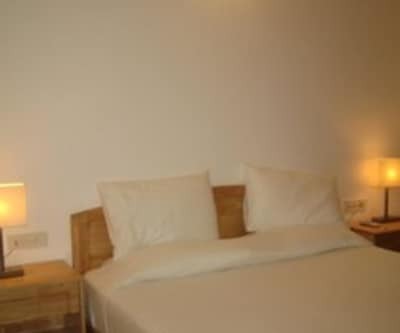 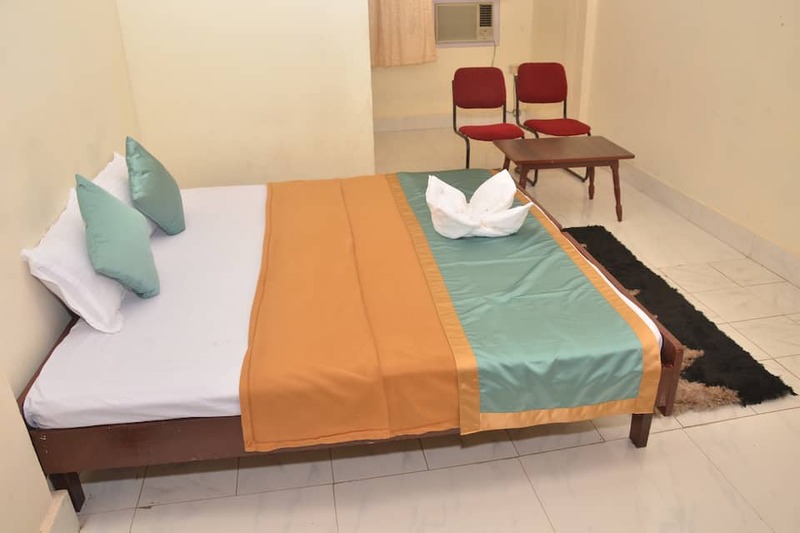 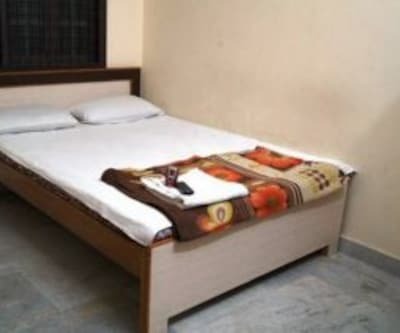 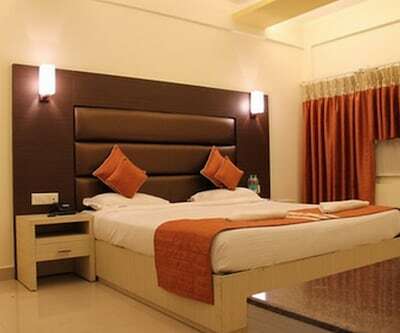 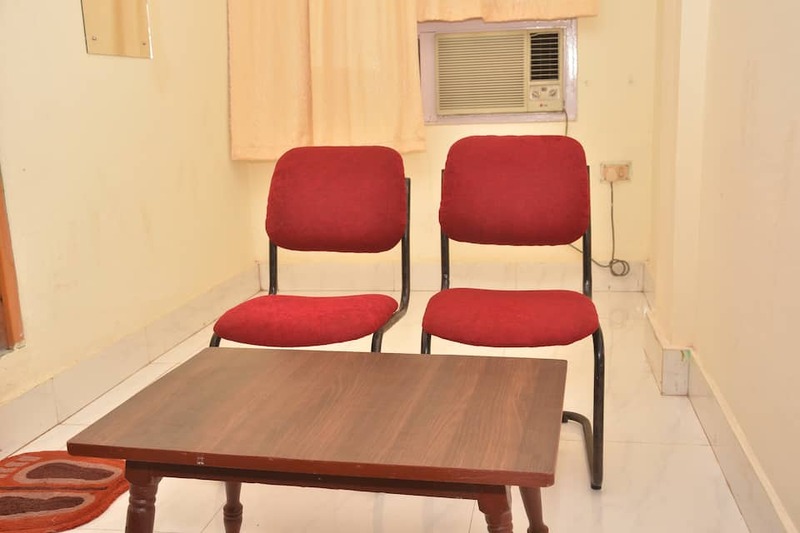 Furthermore, the accommodation in Port Blair has Restaurant and front desk available on the premises.Tourist attractions and travel hubs include Veer Savarkar International Airport (4 km) and Mohanpura Bus Stand (7 km) Chidiya Tapu (18 km), Samudrika Marine Museum (7 km) and Jolly Buoy Island (17 km).